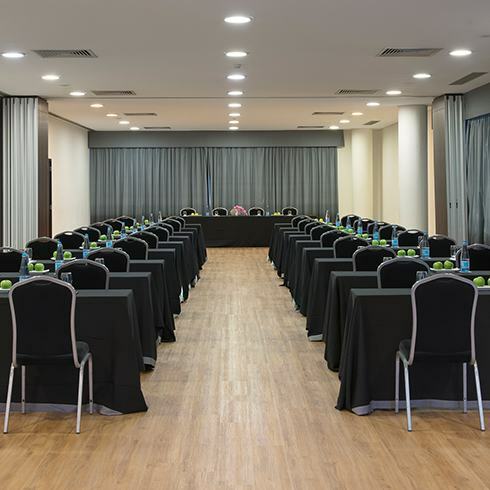 Thinking in the business, the hotel has a total area of 890 square meters of flexible space for conferences, meetings and banquets with capacity for 780 people. 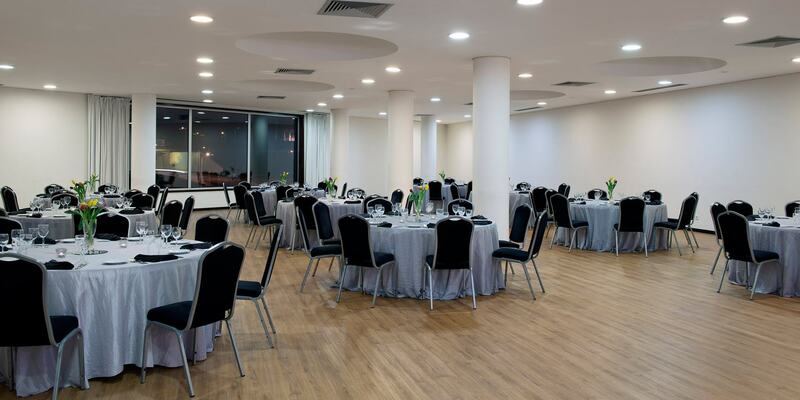 All our rooms benefit from natural light, access to internet by wireless system, audiovisual equipment (by budget) and a bar to support the coffee breaks, and personal service guaranteed by a team of professionals who will do whatever is possible for any type of reunion or special event be a success. 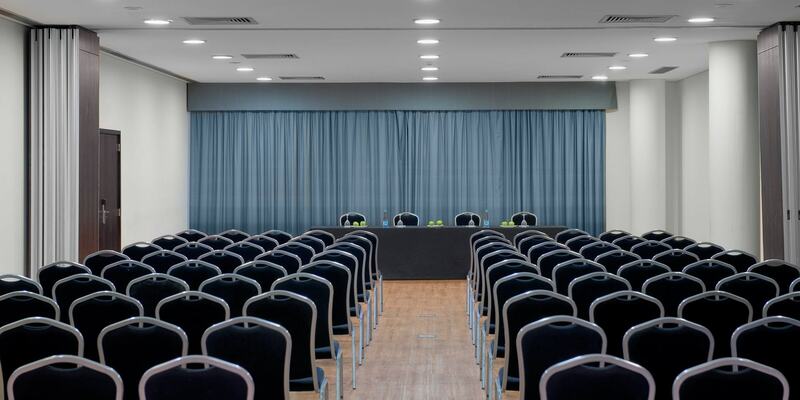 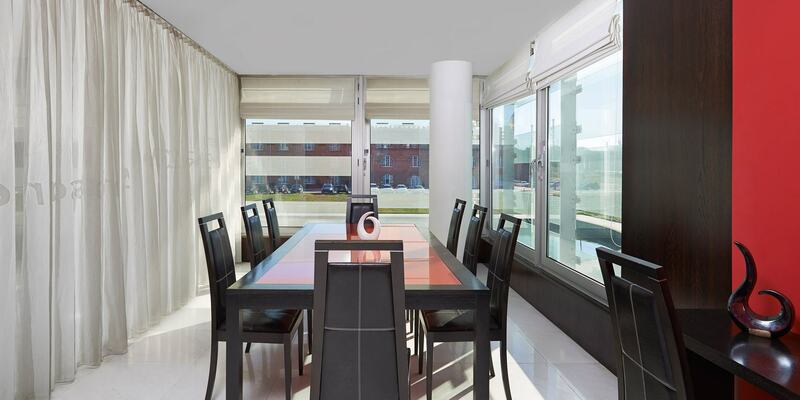 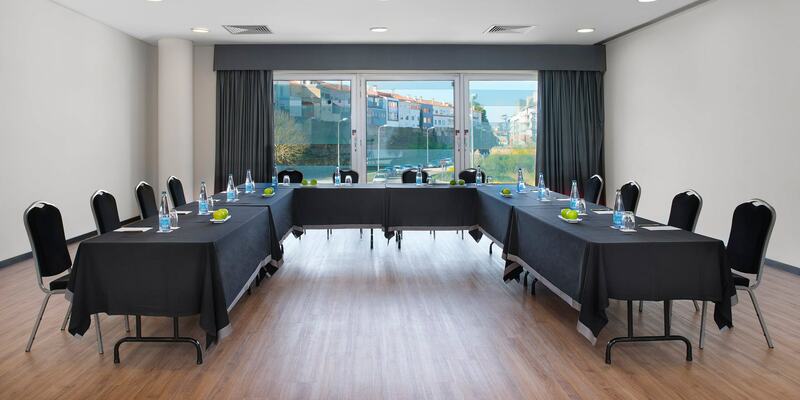 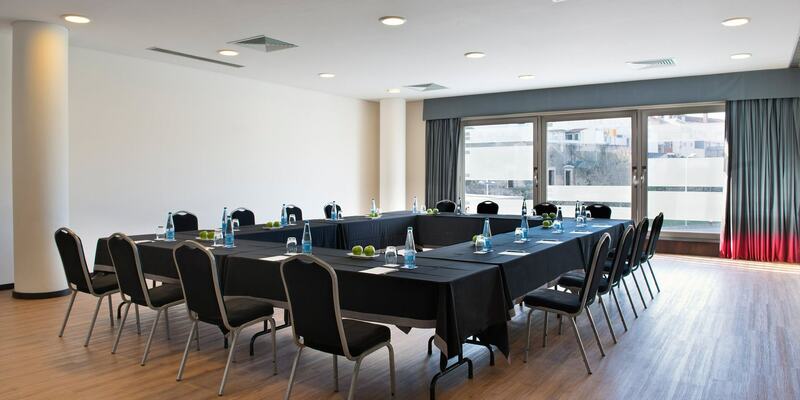 The Mélia Ria Hotel & Spa in Aveiro offers its clients various different meeting rooms with a 16 to 300 person capacity.